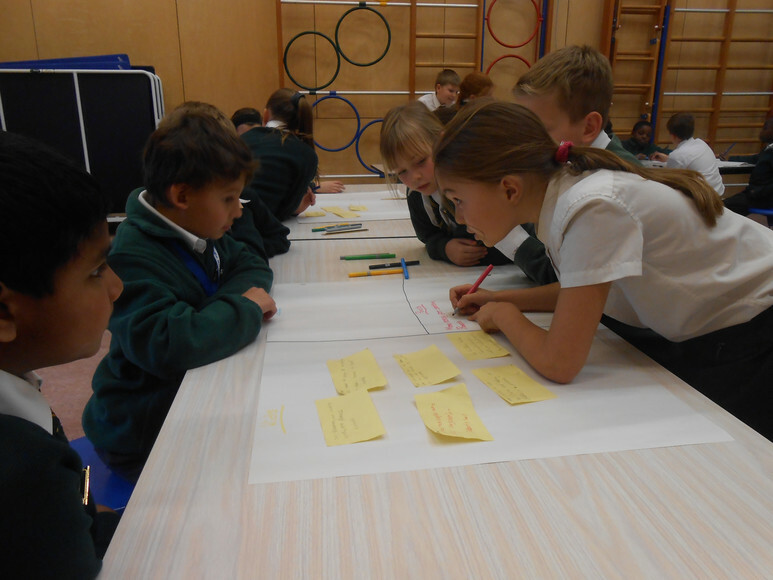 The Pupil Parliament comprises of the pupil leadership team (PLT) from both campuses who meet on a termly basis to discuss and key issues that relate to improving the outcomes for all the pupils at Claycots School Partnership. There are 79 pupils that make up the Pupil Parliament, this includes the Head Boy, Head Girl, their Deputies, House Captains, Sports Ambassadors and Prefects. This is shared with Senior Leadership Team, including Miss Doherty and Miss Williams - Pupil Premium Champion, the Associate Headteachers of each campus and the Executive Headteacher, Mr Morris.